The Parish Church, on Church Lane, is derelict and awaiting official redundancy. 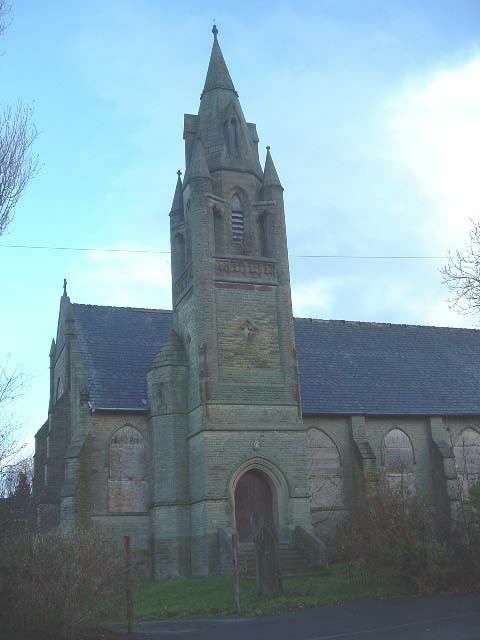 The parishioners are currently actively raising funds to build a new church and church hall on the site of the old parish church. 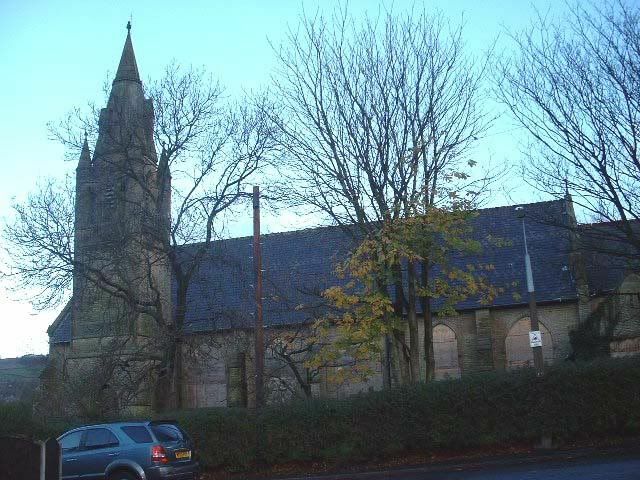 Services are being held at All Saints Institute, Micklehurst Road, Mossley. With the kind co-operation of the Priest-in-Charge the Rev. Rosemary C. Bowers. 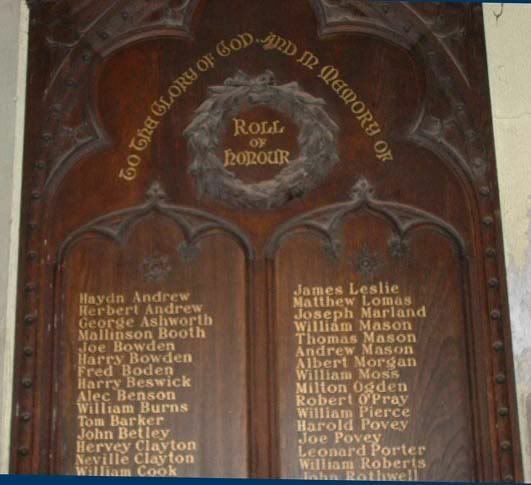 All Saints, Micklehurst, Mossley, Cheshire, England (Church of England) Diocese of Chester.